Current Events, Legal Rulings, Education, Relationships, Health and Wellness – Civil Affairs, Race and Religion, Music, Entertainment and The Arts. The Urban Cafe is not bound by any one format the flexibility of a multi-formatted show provides fresh perspectives and creative experiences. While not only booking great guests, we also debate, explore and share our individual opinions during our social commentary hour. We are a mixture of personalities from different race, creed and gender backgrounds. Our diversity allows various points of views and we are not shy about disagreeing with each other when civility and provocative questions arise. The show features monthly appearances from Dr. Marketa Wills, Dr. Jerome Lawrence, Nestor Ortiz, and CEO Walter Griggs. The show is co-hosted by Joshua, Jamaal, Tina, Claire, and Prince. Produced by Dwaine Terry and engineered by Joe Remo, A dynamic bunch with over 250+ years of life experience on air on any given Sunday. With our diverse personalities and candid responses, the Café Crew brings fun, wit, and light humor to the radio as they engage new listeners on relatable topics. 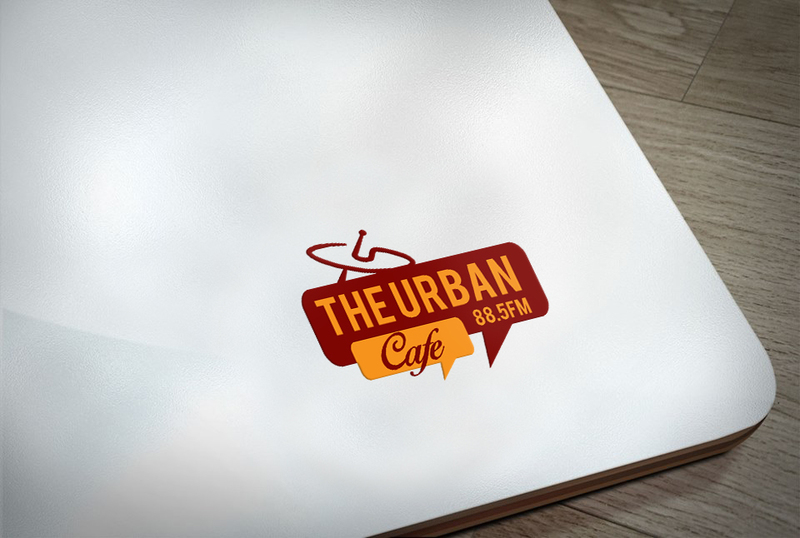 Addressing serious topics has always been the mission of The Urban Cafe and taking calls allows us to connect directly with our listeners when we share information and ideas. Our goal as a show is to inform, educate and entertain our audience while engaging new listeners and finding ways to expand our brand. Mixing important issues with morning banter is no easy combination but we get up for the challenge every Sunday morning at 9 am to do so. Tune in to 88.5 WMNF’s The Urban Cafe! meet us on air every Sunday morning at 9 AM (EST) with your coffee in hand, an open mind, and your unique voice. Learn with us, Grow with us, and Share with us!! Call in (813-239-9663) or send us a text at (813-433-0885) and let your voice be heard as we explore vibrant, topics together that affect your day to day. Also don’t delay, do it today – Go to our Facebook Like Us https://www.facebook.com/885UrbanCafe/!! Write a Review or share a comment, tell which topics you would like to hear discussed on air and why!